Coupled with the original mix now comes an official video that serves as the perfect visual accompaniment to this foot stomper. Giving a nod to the original video, it features similar montaged clips of fairground rides and a Corona-like figure dancing around a city. 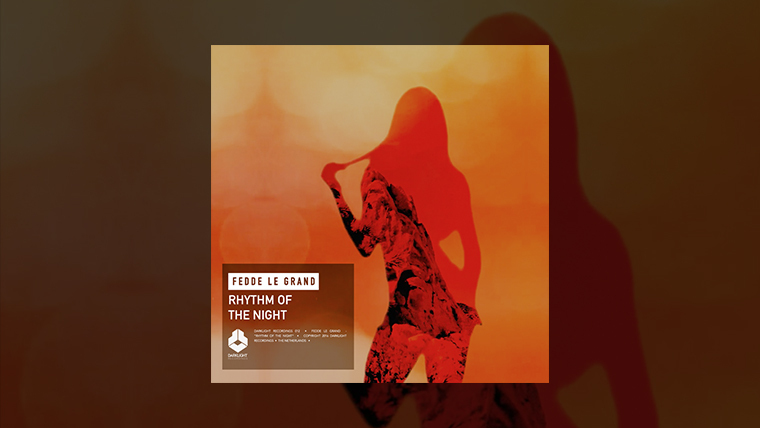 The Club Mix of Rhythm Of The Night is now available on Beatport.